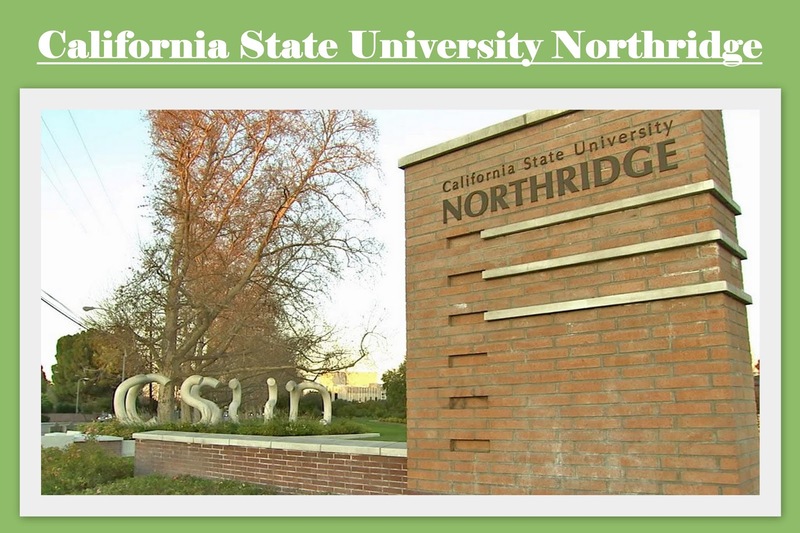 California State University, Northridge (also known as CSUN) is a public university in the Northridge. CSU, Northridge is located in the neighbourhood of Los Angeles, California, United States, in the San Fernando Valley. GRE scores in all three sections to be at least or above the 50th percentile. 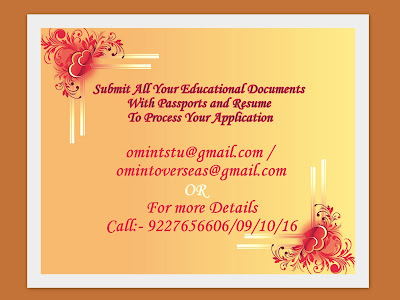 Letters of recommendation are not required for admission, but, if submitted, will be used in the evaluation. If the students GPA is under 3.0 but above 2.5 the student can still be admitted into one of the programs, but the student will need to have GRE scores well above the minimum requirements and will need to have strong letters of recommendation. Tuition Fee : $13,512 p.a.